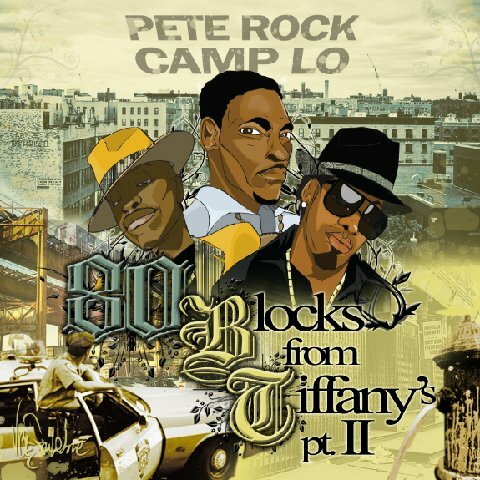 Iconic New York producer/deejay/emcee Pete Rock has announced a sequel to their collaborative project with veteran Bronx duo Camp Lo. 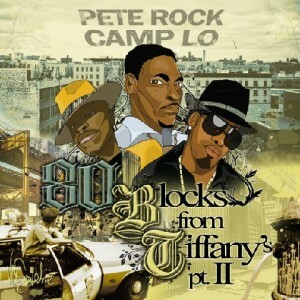 The group, named 80 Blocks From Tiffany’s, has planned to release a follow-up sequel to their 2011 mixtape 80 Blocks From Tiffany’s Part 1, of the same name. 80 Blocks From Tiffany’s Pt. II includes guest appearances from Ab-Soul, Talib Kweli, M.O.P., Uncle Murda and Mac Miller who guests features on the newly released track, Megan Good. 80 Blocks From Tiffanys Pt 2 is set to be released on July 30th.